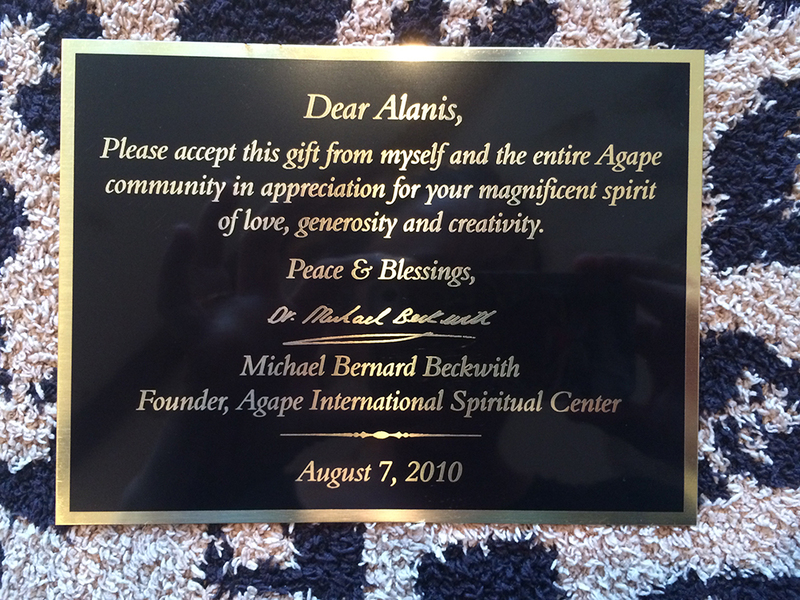 after having performed and spoken with agape’s and michael beckwith’s stunningly kind community, i received this blessed and heart-piercing piece. it graces the entrance of my family’s home. xo thank you again, michael.